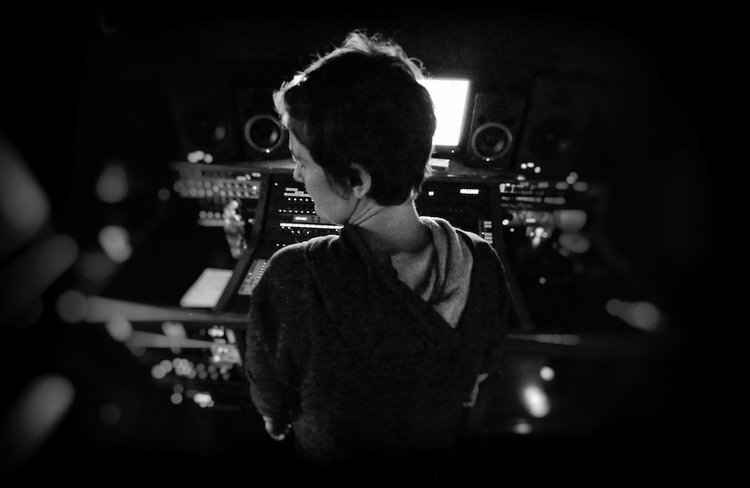 Lynne Earls is a music producer, songwriter and sound engineer based in Los Angeles, CA. In addition to operating her own full production recording studio, EMP Studios in Valley Village, she also produces and engineers regularly at studios across LA including Capitol, The Village, Henson, East West, Paramount & Glenwood Place. A governor on the board for the LA Chapter of the Recording Academy as well as a member of the Producers & Engineers Wing committee and Grammy Next, Lynne is an active member in the local community of music creators in LA as well as the UK and Ireland, with a particular focus on supporting young women in the field. I believe that this is a great moment for women in audio. I like to think of us a unicorns, and this now works to our advantage. Things are changing and there are a growing number of initiatives by the Recording Academy, organizations like Women’s Audio Mission, #She Is the Music, Sound Girls & WIM, to name a few, that are focused on bringing women to the forefront and making us more visible so that young girls who have a passion for creating music have a reference point and role models to look to as they begin to shape their careers. Originally from Ireland, Lynne received her Bachelor’s Degree in Sound Technology at the Liverpool Institute for Performing Arts (Paul Mc Cartney’s School) in the UK, as has been working full time as a freelance producer & engineer since graduating in 2000. Through work with UK based label Melt2000, Lynne met preeminent Brazilian musicians Flora Purim and Airto Moreira and their daughter and son in law, Diana Purim & Krishna Booker. Their family were instrumental in her move to Los Angeles in 2001, where her first years were spent immersed in world music mixed with jazz and electronica, while also learning the craft of engineering and production. Though their family, which includes musicians such as Herbie Hancock, Wayne Shorter and Stanley Clarke, her introduction to the world of record making and the recording arts was nothing short of inspiring! Not long after moving to LA, Lynne met Canadian recording artist KD Lang, with whom she developed a creative partnership that culminated in two gold records presented for Lang’s Nonesuch releases, Watershed and Recollections. This was an experience that also shaped and influenced the way she makes records and how she feels about what is most important during this process, what really supports creativity and allows the music to flow freely. This makes for the best music! In addition to owning and running EMP Studios and working with many independent and label based artists since 2007, she has also been behind the board engineering for projects with multiple Grammy award-winning producer Larry Klein, including with such legendary musicians as Booker T. Jones, Jack Ashford, Wayne Shorter, Billy Childs, and artist such as Luciana Souza, Lizz Wright, Melody Gardot, Diana Reeves, JD Souther and Lemar. Consequently, her resumé has expanded to encompass work with labels including Universal, Decca, Warner Bros, Atlantic, and Blue Note, which earned her a gold a platinum record for her work on Canadian artist Bobby Bazini's 'Where I Belong'. 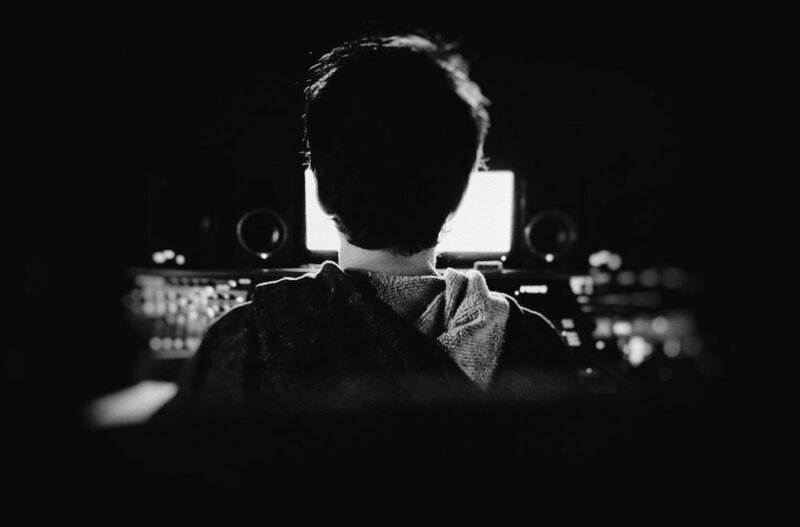 A strong working relationships with an great community of world class session players, arrangers, programmers and artists across a various genres, puts her in a unique position to see a project through from start to finish and wear many hats along the way! Through this network and her intimate knowledge of LA’s finest recording spaces as well as her own facility, she is expert in finding the right combination of musicians and studios tailored to the needs and budget of each individual project, and can offer guidance along the way, particularly to up and coming artist who are new to recording making and how to get the best out of there recording experience. Please visit social media links for more info, music & videos! Feel free to contact for booking info, rates and scheduling.